Car and van brakes supplied and fitted in Weymouth by SCAS. 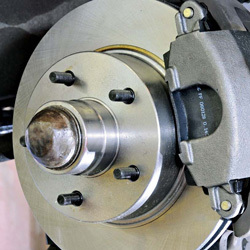 Keeping your brakes in good working order is possibly the most essential part of safe motoring. Don’t take your vehicles brakes for granted. It is no surprise that brakes wear and will at some point need replacing, every driver knows that as brakes are used, they reduce in efficiency. Pop in to South Coast Auto Solutions for a free brake check on any make and model of car or van. We can supply and fit new vehicle brakes whether it’s simply replacing your brake pads or shoes, or whether you need new brake discs and drums. All fitted brake parts conform to OEM specification to keep your car or van as safe on the road as the day it left the factory. Our in depth brake inspection starting at just £30 will also look at the condition of the other areas of your braking systems such as brake calipers and wheel cylinders, brake pipes and your brake fluid levels. We also check your handbrake cable and linkages. Our brake checks will not only keep you safer on the roads, they will also help reduce the cost of mounting repairs later. 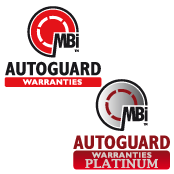 Talk to us about getting your vehicle braking system checked today.